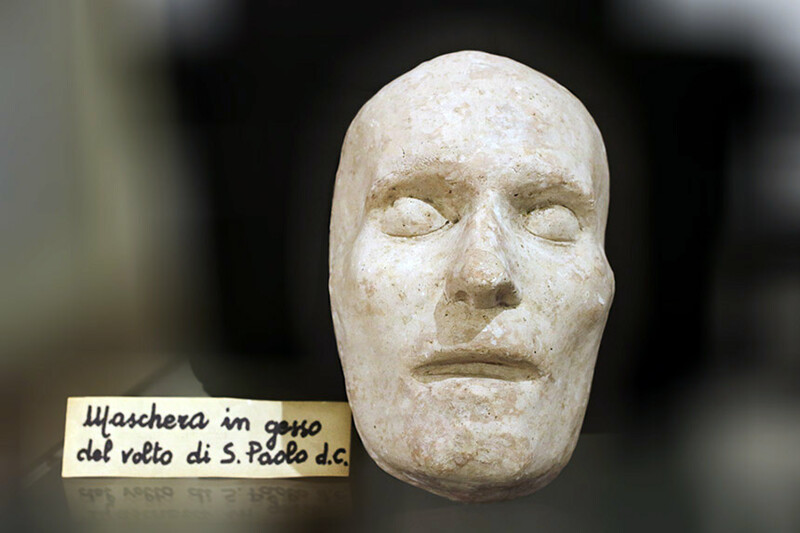 The first part of the collection chronicles daily life in the monastery of Sts. 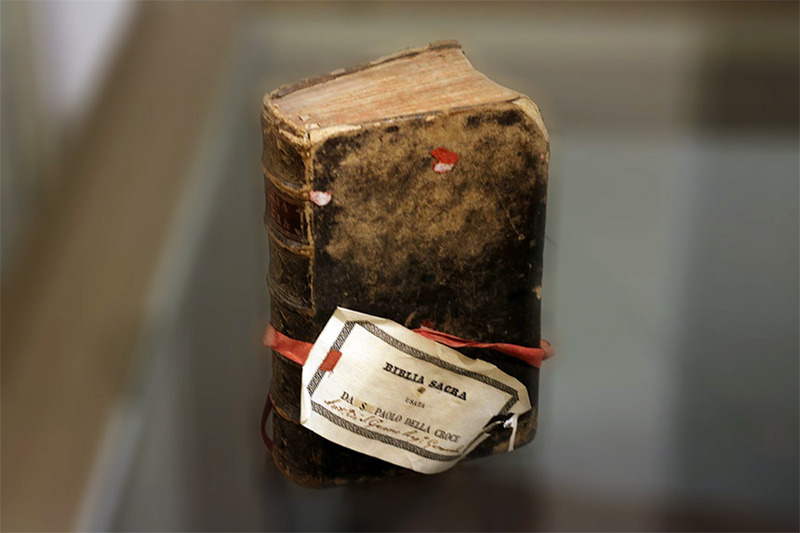 John and Paul beginning with the arrival of St. Paul of the Cross and the original community of religious in 1773. 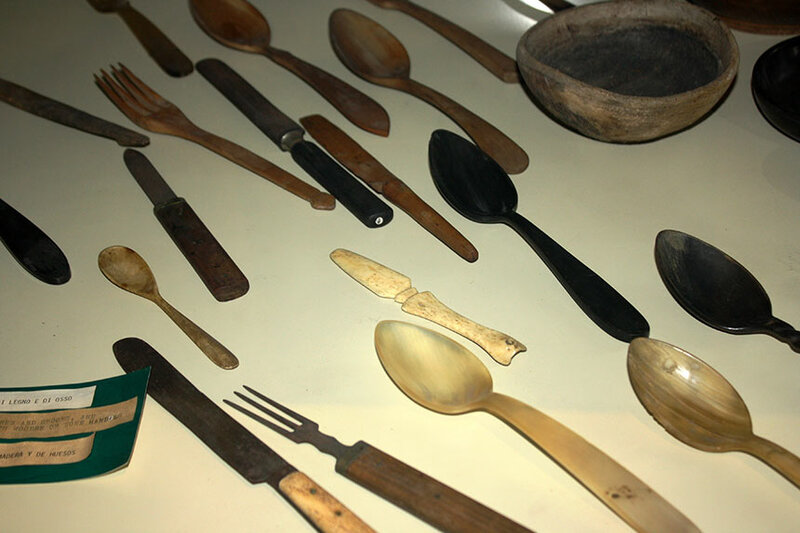 Typical of Passionist religious life in almost all parts of the Congregation until Vatican II, this collection consists of various categories of objects: wooden forks and spoons, plates, cups, etc. 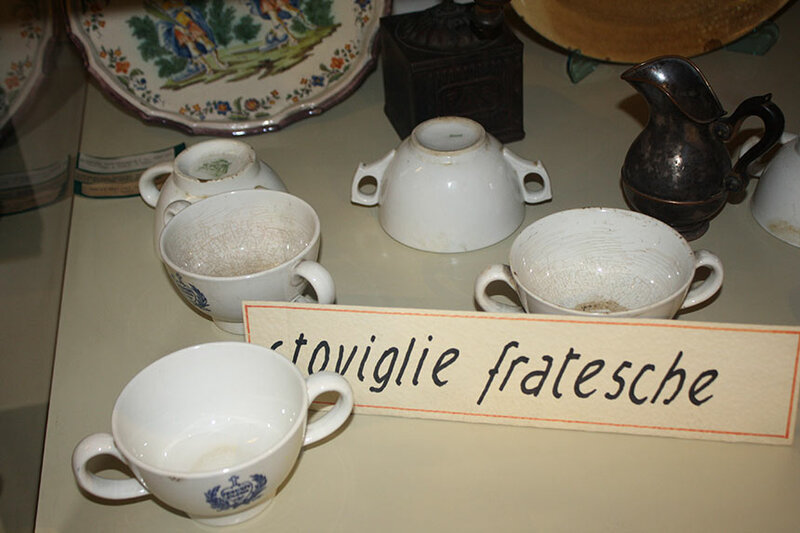 used in the monastery refectory; jars, bottles, vials, etc. 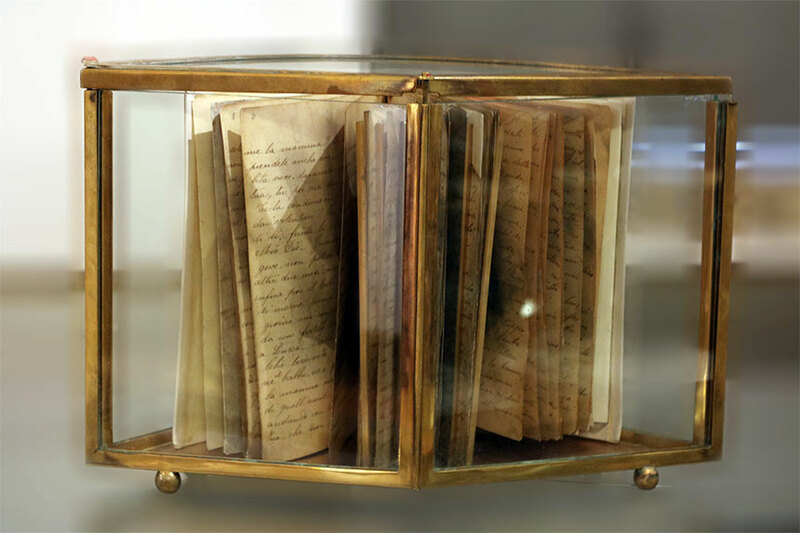 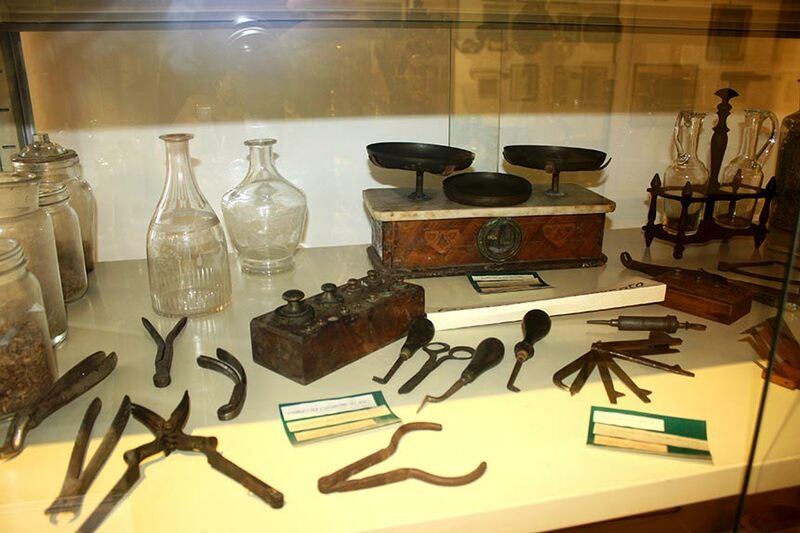 used to store medicinal herbs and remedies; tools and instruments used to care for the sick in the infirmary; office equipment such as quill pens and inkwells, wax seals, ink stamps, etc. 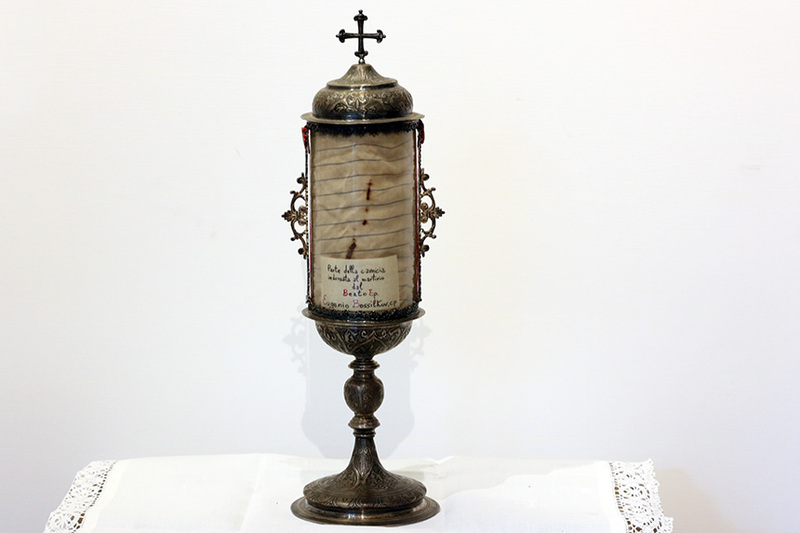 ; and objects that the religious would have used in their cells: oil lamps and religious articles such as crucifixes and holy water founts. 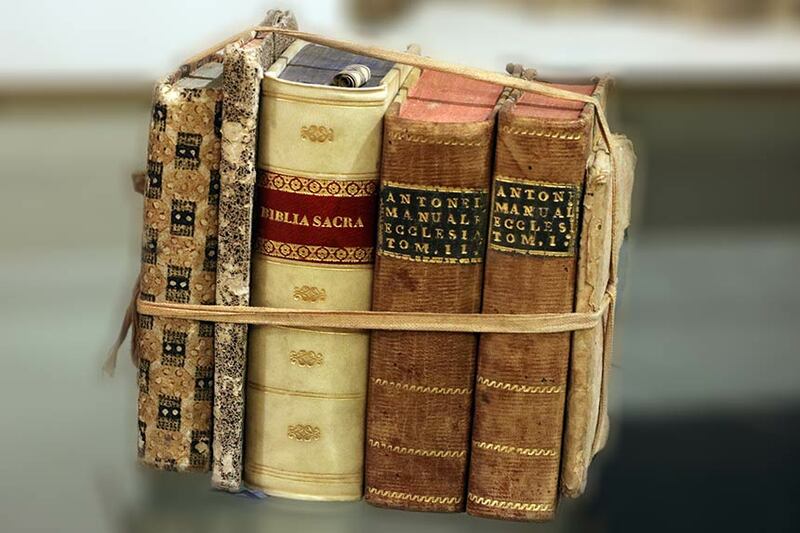 Additionally there are several antique liturgical books that were used in the monastery. 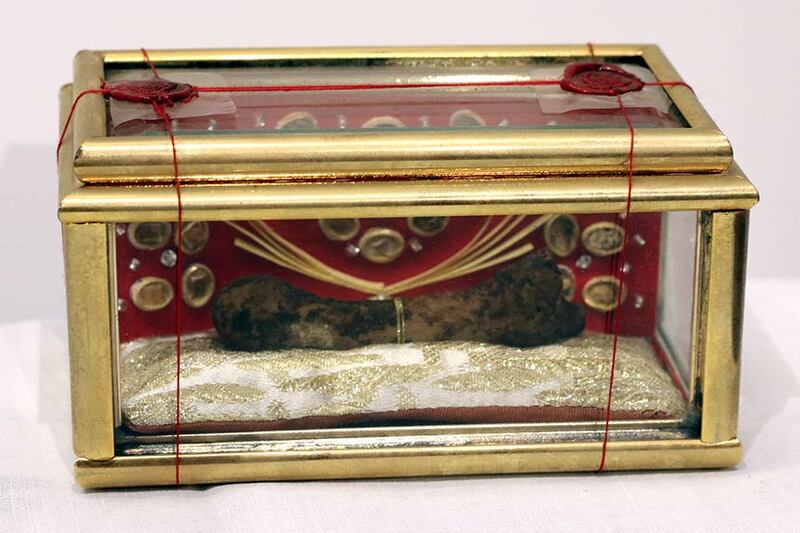 Furthermore, there is a collection of artifacts that Italian missionaries brought back to Rome from foreign lands such as India and the Orient. 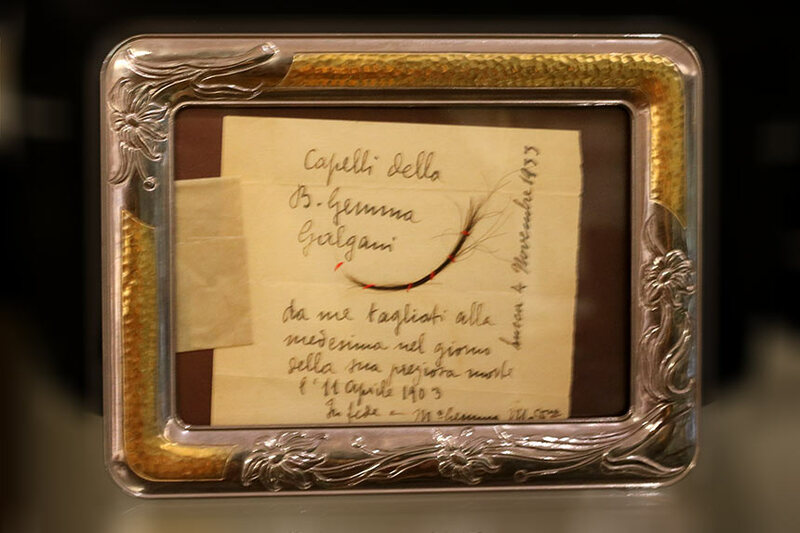 This historical collection also includes various religious paintings as well as a rare collection of “ex votive” offerings, i.e. 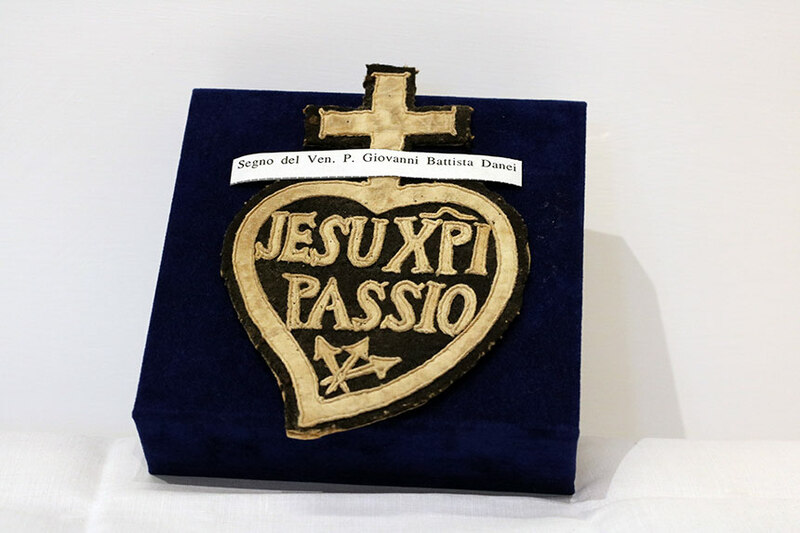 simple paintings on wood or metal depicting scenes of graces or miracles that were granted through the intercession of St. Paul of the Cross or other Passionist saints. 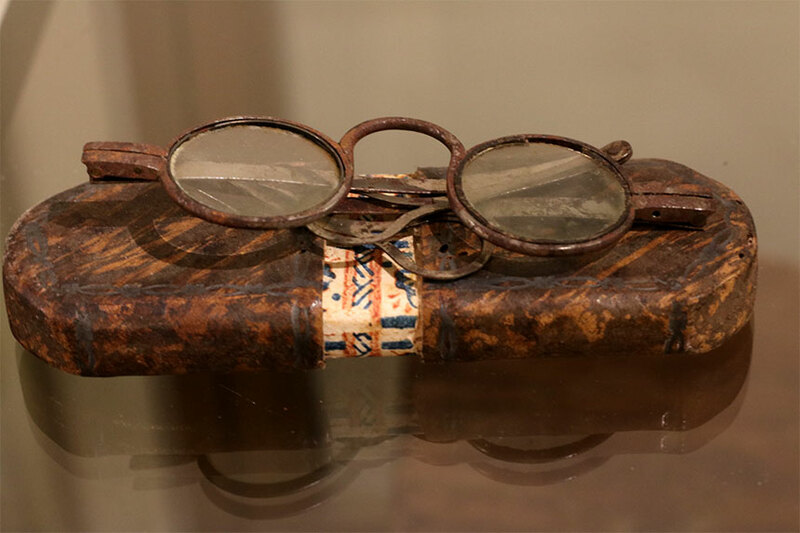 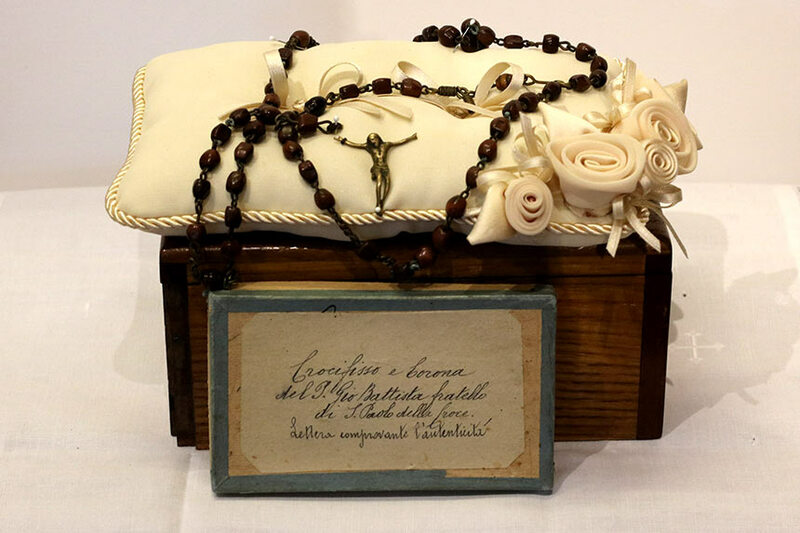 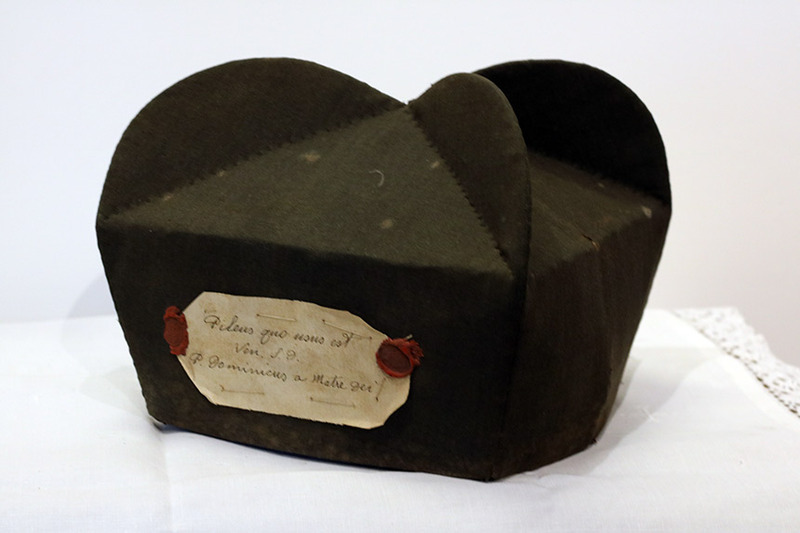 The second part of the collection is a series of relics and sacred objects pertaining to St. Paul of the Cross and our Passionist saints, for instance clothing and vestments used by St. Paul of the Cross, the diary of St. Gemma Galgani and the blood-stained shirt of Blessed Eugene Bossilkov. 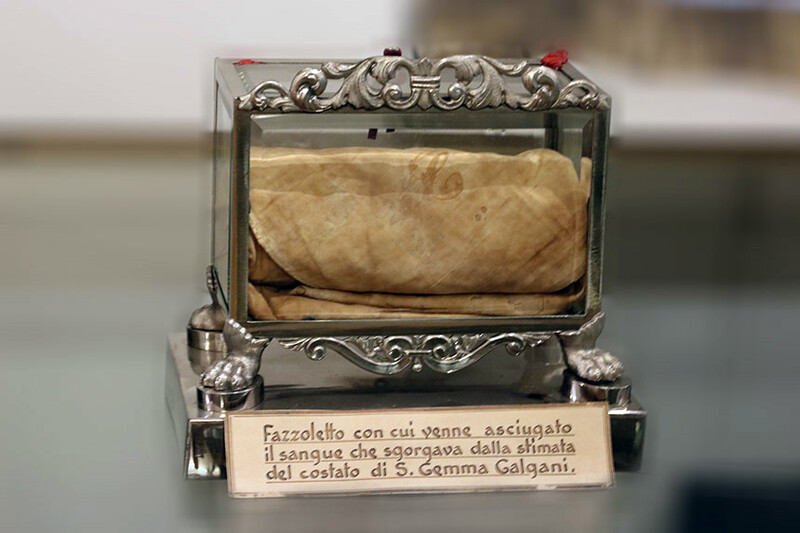 There are also religious articles pertaining to various Popes as well as various relics of saints from the different historical periods of the Church’s history. 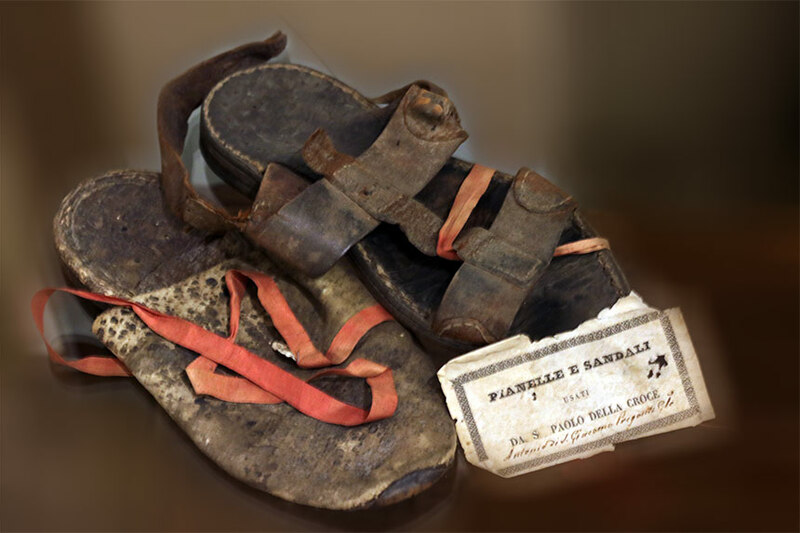 This museum is a valuable tool for reacquainting our own religious with our history and spirituality and also offers the general public, especially the members of the Passionist Family, an opportunity to learn more about the history of the Congregation and the history of the Church.